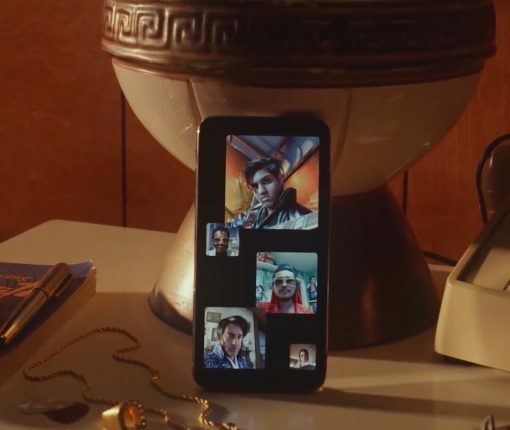 Neither the iOS 12.2 beta nor the macOS Mojave 10.14.4 beta include a fix for the eavesdropping FaceTime issue, meaning group FaceTime currently does not work on beta devices. 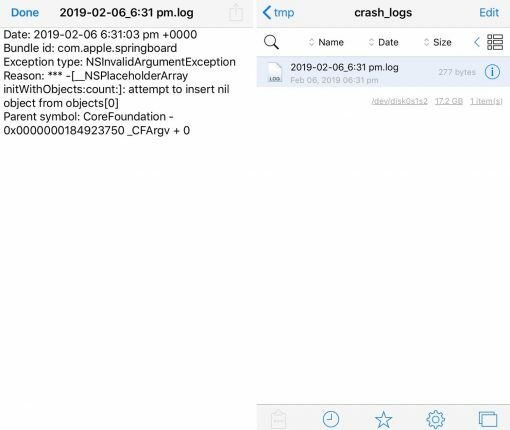 CrashReporter is a must-have app if you’re a jailbreak tweak developer or a beta tester, but Cr4shed is a new free jailbreak tweak that aims to simplify the troubleshooting process. 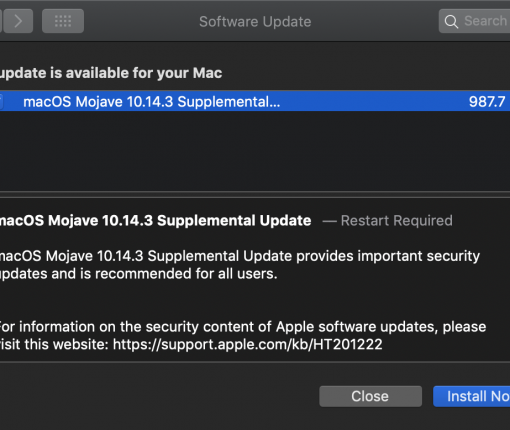 A supplemental macOS software update resolves any privacy intrusions that the group FaceTime eavesdropping bug may have caused on Mac computers. 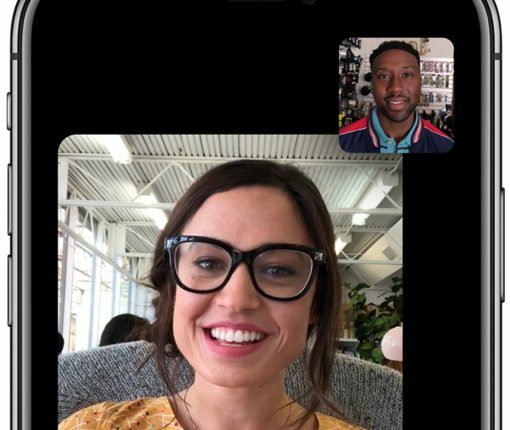 Apple has brought its Group FaceTime servers back online following today’s iOS 12.1.4 update that fixed the eavesdropping bug. 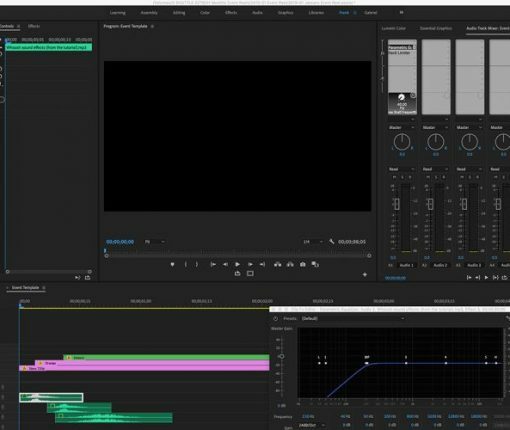 Premiere Pro customers who reported the issue to Adobe heard really loud, terrible screeching noise when working on a project which blew their MacBook Pro speakers. Grant Thompson accidentally discovered the flaw but is nevertheless eligible for the company’s bug bounty program. 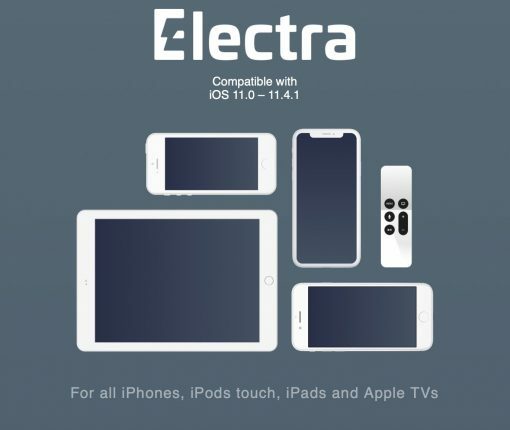 The Electra Team released Electra version 1.3.0 on Saturday with significant improvements to help prevent device freezing and more. 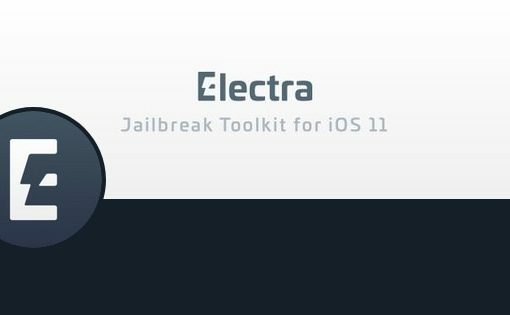 The Electra Team pushed another update to the Electra jailbreak tool Thursday afternoon to address app crashing bugs and more on A7/A8 devices running iOS 11.2-11.4.1. 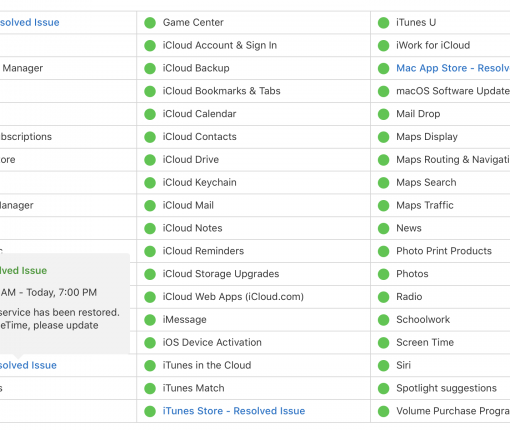 The nightmare bug couldn’t have come at a worse time given Apple’s commitment to protecting user privacy and because it happened on Data Privacy Day. 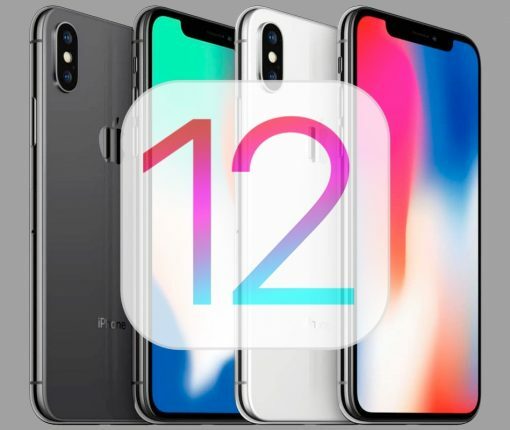 Despite the serious FaceTime bug affecting iOS 12 at the time of this writing, potential jailbreakers are still being advised to avoid updating their firmware. 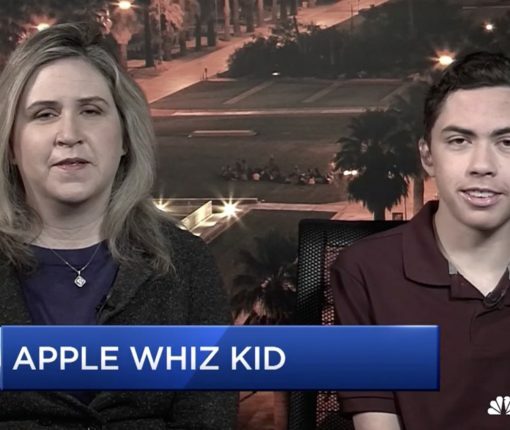 Apple has disabled its newly-launched Group FaceTime feature, as it works to patch a serious privacy bug that surfaced late Monday afternoon. The bug, first reported by 9to5Mac, allows FaceTime users to access the microphone and front-facing camera of the person they are calling—even if that person doesn’t answer.